The Lymoc X9 is the most advanced Portable IPX5 Waterproof Bluetooth 4.2 Wireless Speaker on the market today. The built-in high-quality audio chip, making you feel personally on the scene of music. The Lymoc X9 Portable Waterproof Wireless Speaker is a perfect Christmas gift for men or women! 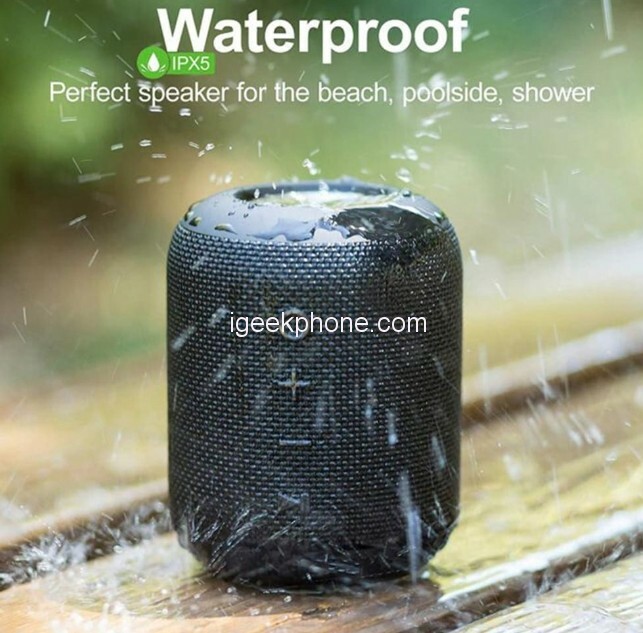 Lymoc X9 Portable Waterproof Wireless Speaker has 10.00 x 6.50 x 6.50 cm / 3.94 x 2.56 x 2.56 inches Dimension, and 0.1000 kg weight, lightweight and easy to fit in your bag or backpack. Enjoy a high definition stereo sound with an impressive volume whether you’re at home, or partying, walking out, camping, hiking, biking. Lymoc X9 Portable Waterproof Wireless Speaker Built-in Li-Ion 2200mAh rechargeable battery supports up to 12 hours of playtime in 50% volume (playtime varies according to volume level and audio content). Fully charge in about 2 hours with an included micro USB cable. 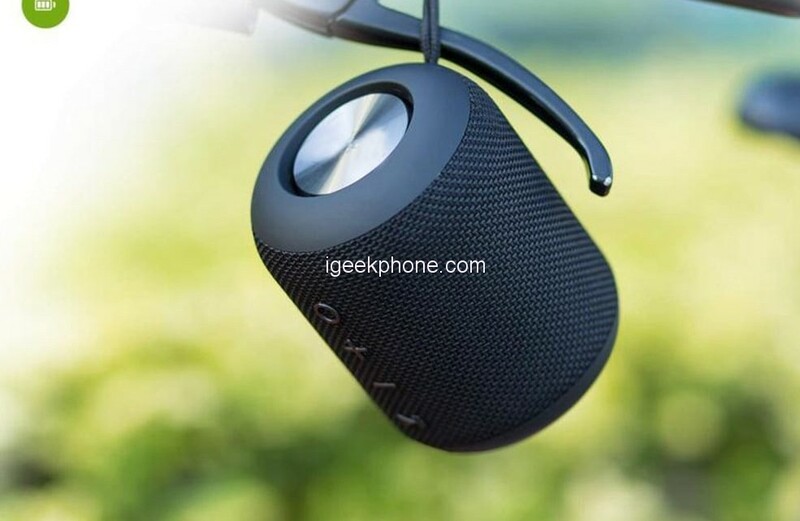 Lymoc X9 Portable Waterproof Wireless Speaker equipped with Bluetooth 4.2 compatible with Android, IOS and Windows systems, X9 wireless speaker allows an instant connection with all Bluetooth-enabled devices from up to 33 ft away. To play from non-Bluetooth devices use the included 3.5mm audio cable connected to the AUX-IN jack and Micro SD card (not provided). Built-in mic for hands-free speakerphone calls from smartphones and iPhones. Speaker would automatically reconnect to the last device used. 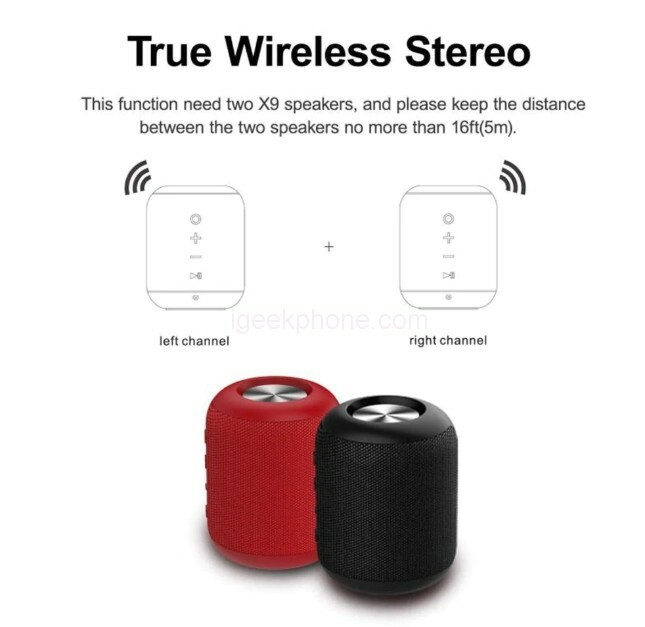 Lymoc X9 Portable Waterproof Wireless Speaker has TWS technology allows you to pair two X9 wireless speakers by Bluetooth, the audio can be played in sync on two speakers (as left/right channel outputs respectively) for true double enhanced stereo sound. Each X9 speaker can also be used separately. Enjoy your music in 10w full-bodied stereo realized through two high-performance precision neodymium drivers, cylindrical design separates the drivers from the bass cooler for enhancing the clarity of the mids and highs. Passive diaphragm combined with a mono speaker to improve bass.